Awake & Moving: Incurably Innocent with At The Drive In. Incurably Innocent with At The Drive In. At The Drive In returns with "Incurably Innocent" from their newest record, in·ter a·li·a. 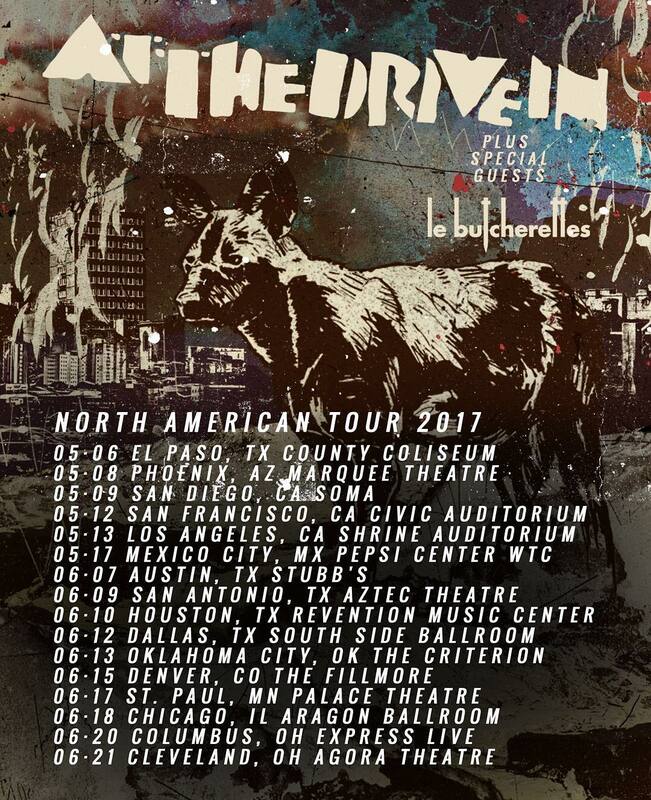 At The Drive In finally announces a new album and release date as well as a brand new North American Tour. After 17 years, the El Paso boys are back in full swing and are just as powerful. 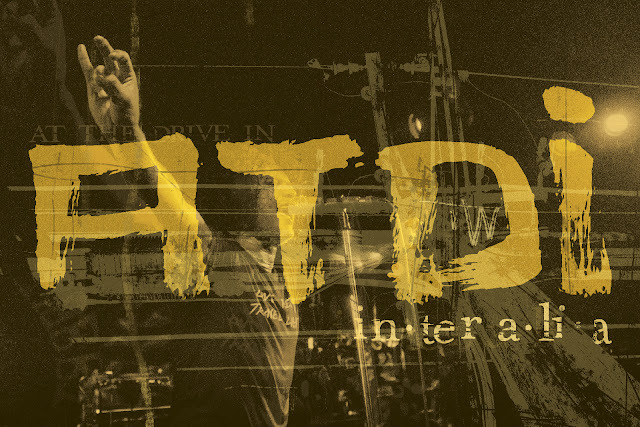 After releasing their first single "Governed by Contagions" since their breakup 16 years ago, ATDI returns with another punch to your ears, this time with a much sharper sonic force. Titled "Incurably Innocent", the new track travels with high velocity and upbeat rhythm that hook you immediately. Fast, catchy, and aggressive in true ATDI fashion, this new track has me pretty damn excited for this next record. I couldn't help myself when I heard the new track and began immediately creating. The result is a trip back to the early naughts when technical distortion and super grit were the dominating forces in graphic design. While this style is now a lot less popular (some may argue for the better), I decided to take a trip down memory lane and create something in the same vein for pure nostalgia. The tour kicks off March 17th and I am hoping to bring you some great images from the show when they come through Texas, so stand by! The station is FULLY operational and I couldn't be happier about.